As was announced, the new operational hub in Hong Kong is fully operational since January 1, 2018 and makes the GLMS monitoring operations really global. 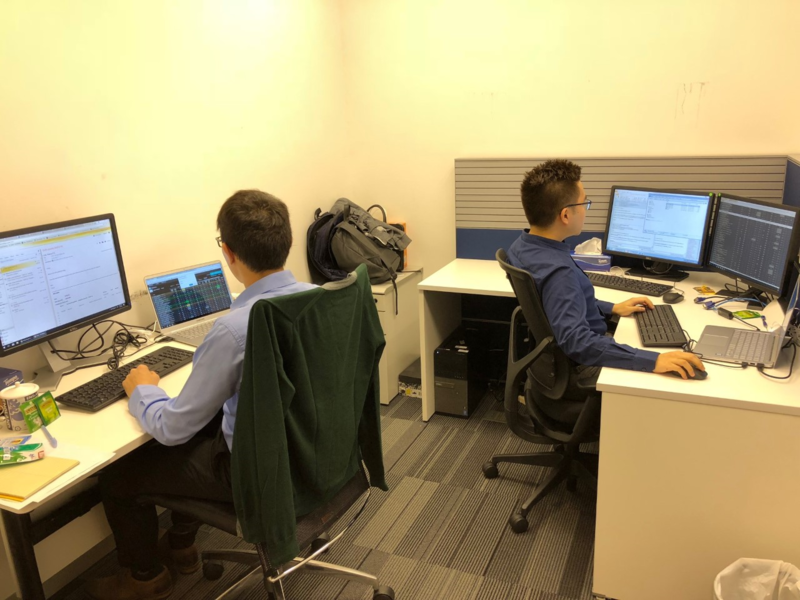 With the launch of the new operational hub in Hong Kong, GLMS becomes the first and only monitoring system with true global operations and local expertise, comprising sports betting operators from all parts of the globe. The new operational hub, which is the first of a series of hubs to be launched in other parts of the world, will further contribute to the accomplishment of the key mission for GLMS, and will make it ever more credible and effective to all its stakeholders, including the Council of Europe, the Group of Copenhagen, the Olympic and sport movement, and law enforcement authorities worldwide.